Whether you’re in a relationship or not, Valentine’s Day can be a bit of a struggle. Restaurant or takeaway? Cinema or catch up on the series you love? Presents or no presents? It all becomes a bit of a faff! A surprise is always a favourite just to show how much you care about someone, even if you both have decided on no presents, and a chilled night in; we have the perfect idea to show how much you love your other half. Bubblegum Balloons have the PERFECT assortment of balloon choices and bunches for you to hit the nail on the head this Valentine’s Day. 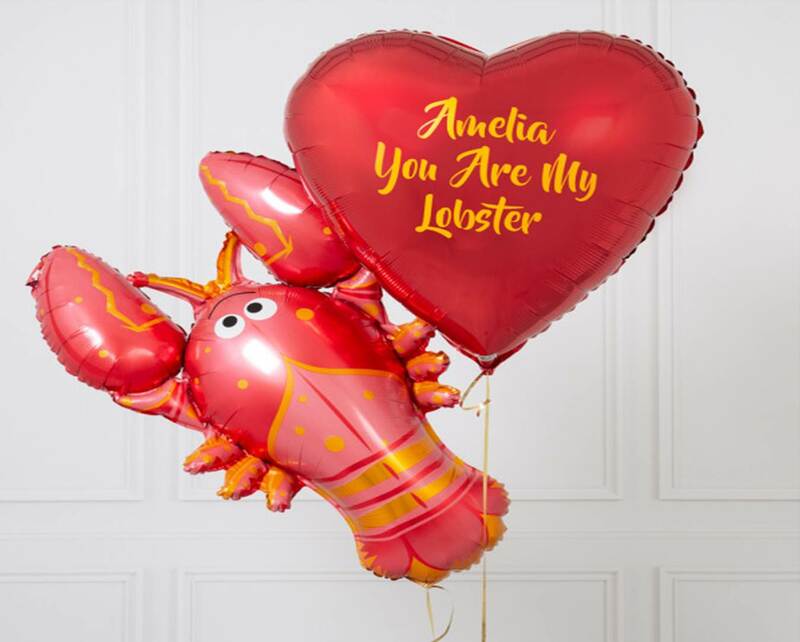 Whether you want a serious message on a balloon, or a light-hearted message, they can help you deliver the perfect gift.